What is Planet Explorers about? It is the year 2287. One of Earth's first colony ships is sent out to Planet Maria in the Epsilon Indi Star System. Upon arriving and starting its landing sequence, something massive appears in front of the ship. The crew lose control and the ship crash lands. Some of the colonists survived using lifeboats. However, it isn't long before they realize the planet's harsh and unforgiving land is filled with creatures ready to outlast the visitors from Earth. The survivors must explore the planet, gather resources, build structures and defenses, craft items and equipment and ultimately build a new home. You are one of the surviving colonists. 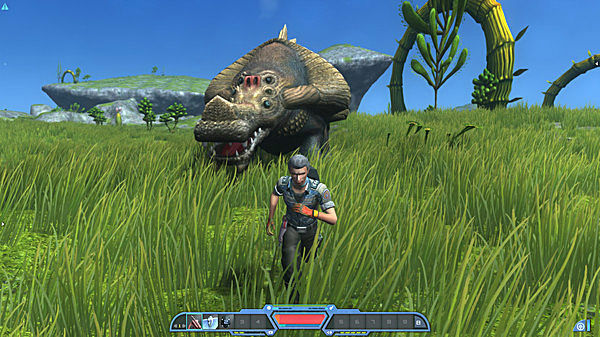 There are three different game modes available to play in Planet Explorers' single player. The first is Story Mode. The developers refer to this mode as the main meat and bones of the game. 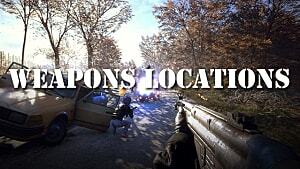 It is described as an action adventure-rpg-somewhat-4X segment. 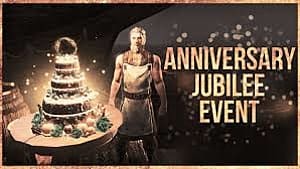 You can interact with NPCs, embark on missions, building a colony, farming, training, diplomacy and a storyline that you can choose to either follow or ignore. It contains a 17x8km map with unique characters, landscapes, biomes, locations and over 140 types of potential enemies. 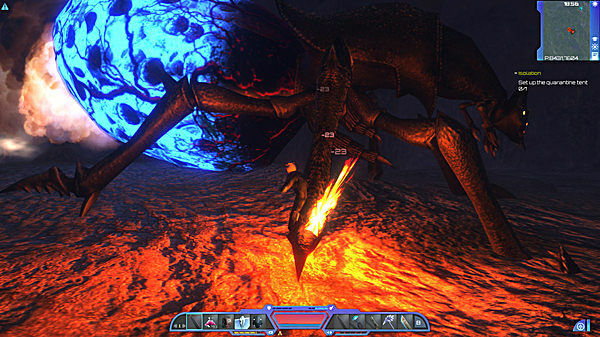 While the game does include combat, fighting is optional. You can still complete the story mode by simply building, farming and so on. It also features co-op with other players. The second mode is adventure mode. In this mode, players will be placed into a 40x40km procedurally generated map. They will be able to complete random missions, defeat bosses, dive through dungeons and explore different landscapes. 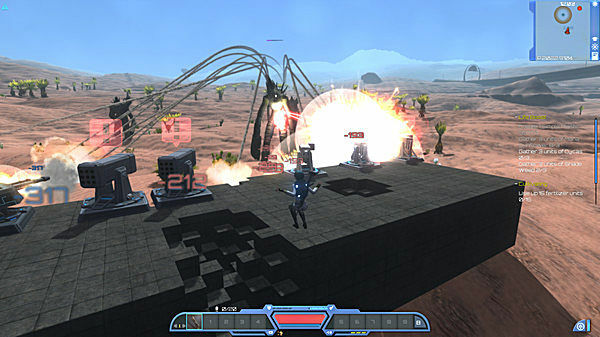 This mode also features survival and versus. The third and final mode is build mode. In this mode, there are no enemies and an infinite amount of materials. The map is the same size as found in adventure mode. Here players will be able to build anything that they want, including everything in the creations editor. With three different modes of play, there is something for everyone. For those looking for a story, you have the story mode. For those who love to simply explore and seek adventure, you have adventure mode. If you are looking to just simply build and create, then there is build mode. Planet Explorers has it all. For those who are more interested in the multiplayer aspect of the game, there is plenty on offer for you too. First up is co-op. Co-op allows players to play together in any of the three modes available in single player. 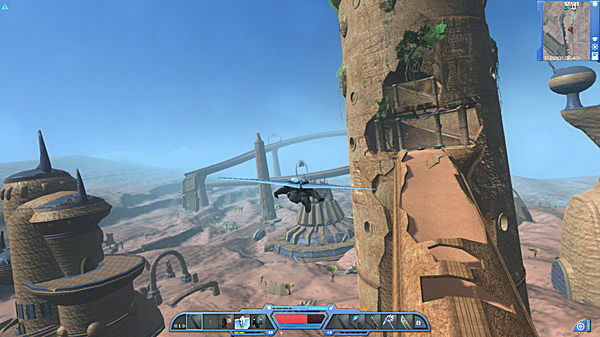 The co-op plays as purely an open-world sandbox. There is also a versus mode available for the more competitive players. In versus mode, two teams of 16 players will go against each other. The winning team is determined by reaching a certain score that is calculated through the team's kills, built objects, resources mined and so on. Whether it is playing with some friends as a team or battling it out against another team of 16 players, Planet Explorers multiplayer has you covered. 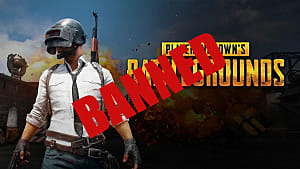 What are the games features? The features for the game showcase that the core gameplay isn't that different from what you would find in other similar titles. But it also has enough features of its own to separate it and give it its own unique identity as oppose to being nothing more than a mere clone. Is it worth a sandbox fan's time? 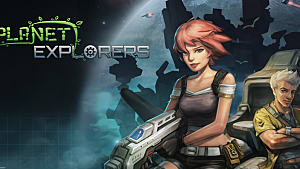 Planet Explorers core gameplay of exploring, gathering resources and building may be very similar to many other popular titles like Minecraft and Terraria. 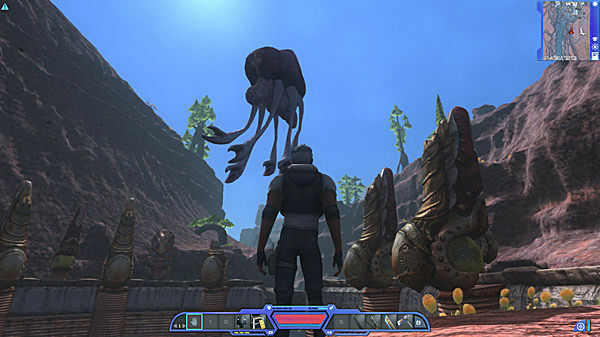 But judging by its features alone, Pathea Games really have attempted to make Planet Explorers as different as possible. It has everything to cater for whatever a fan of the genre would be looking for. 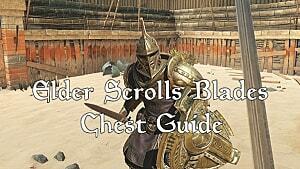 It has an adventure, plenty of items, construction and crafting and a lengthy story. 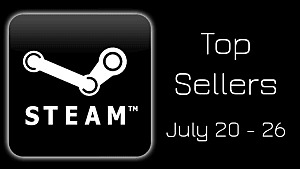 Most of all it can all be played both in single-player or multiplayer. If you love games like Minecraft or Terraria then you would most likely enjoy the gameplay twist that Planet Explorers has on offer. 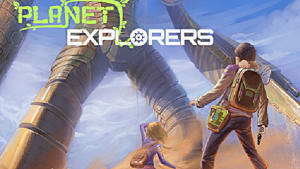 Planet Explorers is available to buy on Steam for $24.99. Planet Explorers Introduction Media - In Early Access Now!